We specialise in all your car needs and are equipped and expertly trained to service all vehicles. 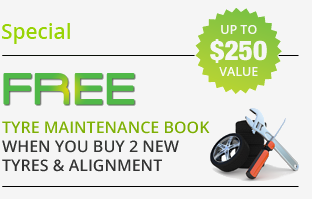 Stop uneven wear and steering vibration with a wheel alignment and balance using the latest equipment. We specialise in shockers, springs and steering components. Have peace of mind with our free battery test. 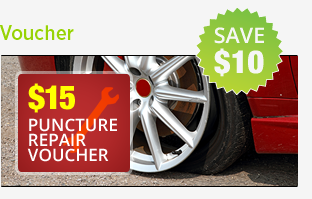 We can assist with any of your car needs.